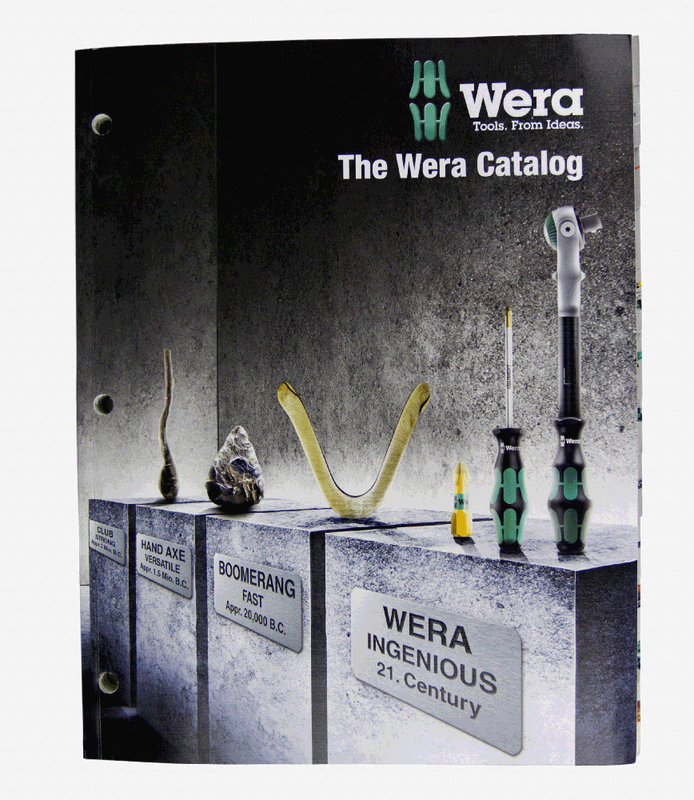 Although Wera has not released an updated version of their US catalog since 2011/2012, this catalog contains over 400 color pages of Wera tools. It is packed with valuable information about Wera’s innovative designs such as Hex-Plus L-Keys, Impaktor series bits, and features torque & conversion tables in the index. Perhaps the best thing about this catalog is that it’s free! Standard shipping & handling rates do apply, however, free ground shipping available for continental US addresses for $100+ orders! Congratulations, Jordan! 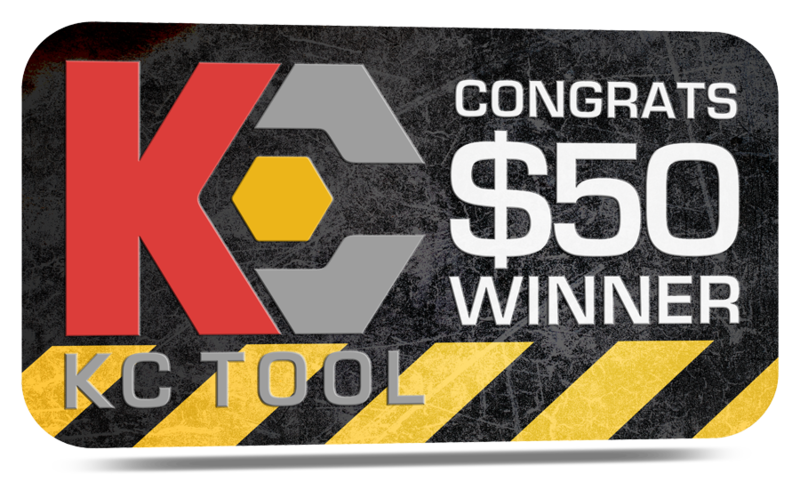 Thanks for leaving your reviews and your kind words about KC Tool.